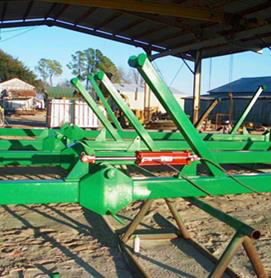 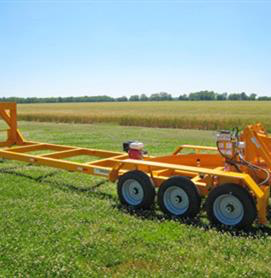 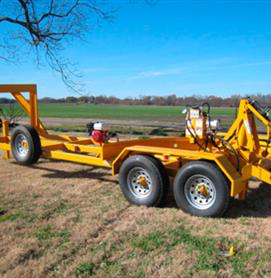 The Turnport Trailer has been manufactured since 1978 and was designed originally for the farm implements of the day which was 6 row and 8 row equipment. 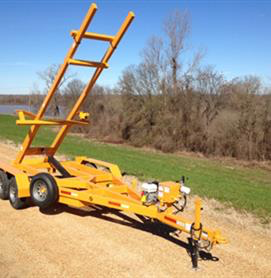 The original design was completely updated for better operation and upgraded to accommodate heavier loads. 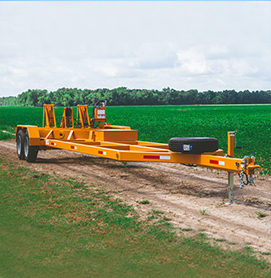 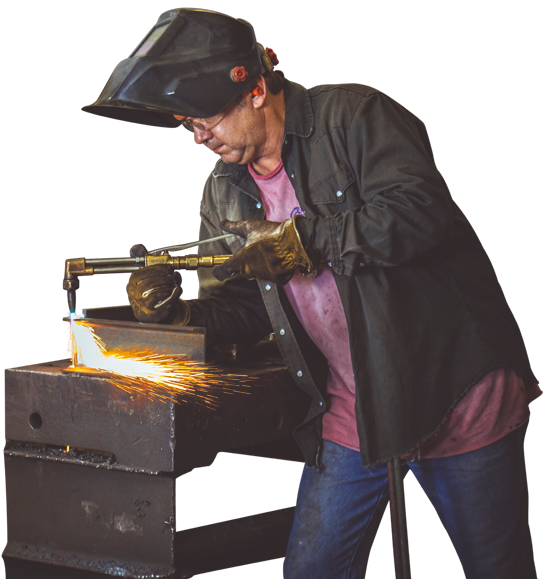 Turnport Trailers continues to lead the trailer industry through innovation, unsurpassed features, and professional-grade quality.